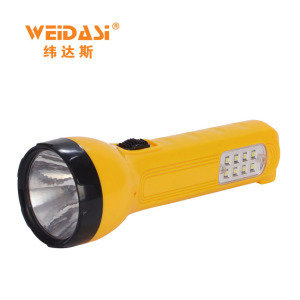 10 YRS Guangdong Weidasi Electric Appliance Co., Ltd. 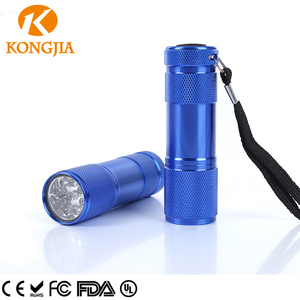 Factory Custom Made Aluminum Emergency Camping Most Powerful Black 3C cell Rechargeable Cree XPE 3W led Geepas Torch Model: BT-FL3025-3W, 3 WATT CREE LED flashlight Main material Aluminum Focus function: No Zoom focus Product Size: (D)48x(L)300mm LED source CREE XPE LED Product N. W: 244G Brightness: 160Lumens Range: more than 200m Battery type 3C Rechargeable battery Burn Time: 8 Hours Working voltage: 3.6V Waterproof: IP44 Button Function: ON/OFF Button type middle button We are the professional manufacturer of powerful led flashlight, geepas torch , welcome your inquiry any question about the products. 5 YRS Ningbo Bright Electric Co., Ltd.
Rich experience in OEM and ODM order, have 15 R&D engineer staff to help you realized your own design. Small order is own artwork designer to help you design your package Quick response, 24*6 service. After-Sales Service 1 years warranty time Please contact our salesman if problems arise. Furthermore,all of our packaging products are custom made as per your request and artwork. Just tell us your ideas and we will help you to carry out your ideas perfect marine hardwares. It does not matter if you do not have someone to complete files. 5 YRS Guangzhou Deshun Lighting Co., Ltd.
3 YRS Ningbo Pride Imp.& Exp. Co., Ltd.
7 YRS Jiangmen Qitai Machinery Hardware Co., Ltd.
10 YRS Shenzhen Mailian Electronics Co., Ltd.
2 YRS Ninghai 100bloom Hardware Co., Ltd.
10 YRS Yuyao Betty Electrical Appliance Co., Ltd.
2 YRS Shenzhen Sunda Battery Co., Ltd.
7 YRS Shenzhen Shenhuo Optoelectronic Equipment Co., Ltd.
Alibaba.com offers 2,565 c battery torch products. 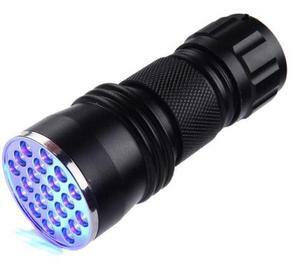 About 49% of these are led flashlights, 2% are led headlamps, and 1% are camping lights. 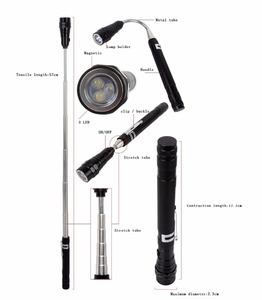 A wide variety of c battery torch options are available to you, such as ce, bv, and ccc. 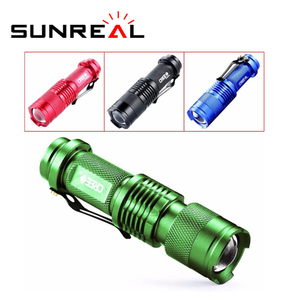 You can also choose from aluminum alloy, aluminum, and plastic. As well as from ip55, ip44, and ip68. And whether c battery torch is >12, 5, or 8. 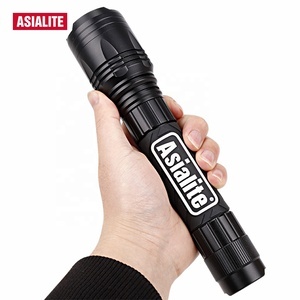 There are 2,565 c battery torch suppliers, mainly located in Asia. 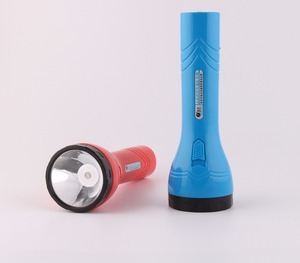 The top supplying country is China (Mainland), which supply 100% of c battery torch respectively. 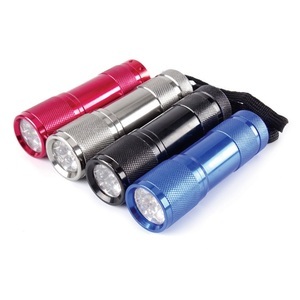 C battery torch products are most popular in North America, Western Europe, and Domestic Market. You can ensure product safety by selecting from certified suppliers, including 947 with ISO9001, 258 with Other, and 82 with BSCI certification.